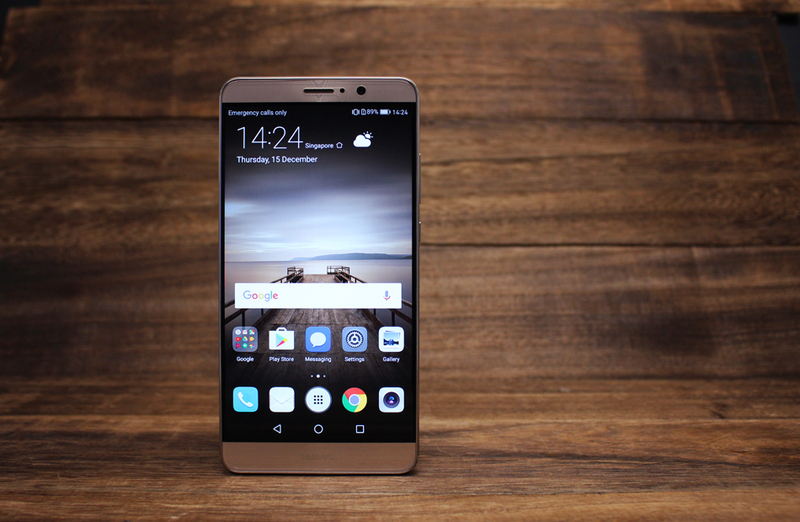 Huawei Mate 9 Review: A smartphone that gets better the more you use it? How's this for a unique feature? 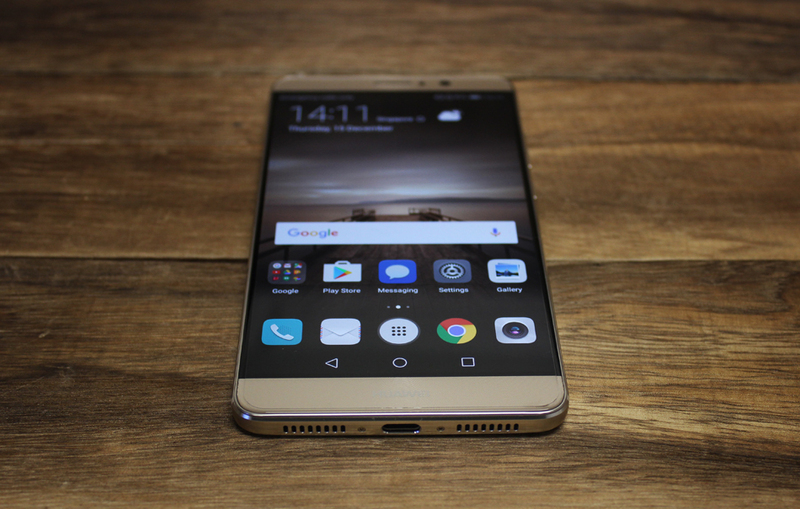 The Huawei Mate 9 actually gets better the more you use it. It accomplishes this thanks to a machine-learning algorithm that studies your habits, the types of apps you use, and when, where and how long you use them, prioritizing resources when it anticipates you’ll need them, resulting in an overall smoother experience and more efficient battery life. According to Huawei, 10,000 hours of simulated use resulted in about an eight percent performance gain! If that's not enough, the Mate 9 also has a massive 4,000mAh battery and a unique dual rear camera setup that pairs a 20-megapixel monochrome camera with a 12-megapixel RGB camera, co-developed with German imaging maestros Leica. 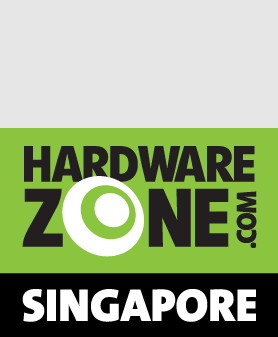 Priced at S$898, the 5.9-inch Mate 9 will be looking to plug the gap left by thousands of recalled Samsung Galaxy Note7s, but with strong competition from LG's V20, ASUS' ZenFone 3 Deluxe and the OnePlus 3T, it will be tough. 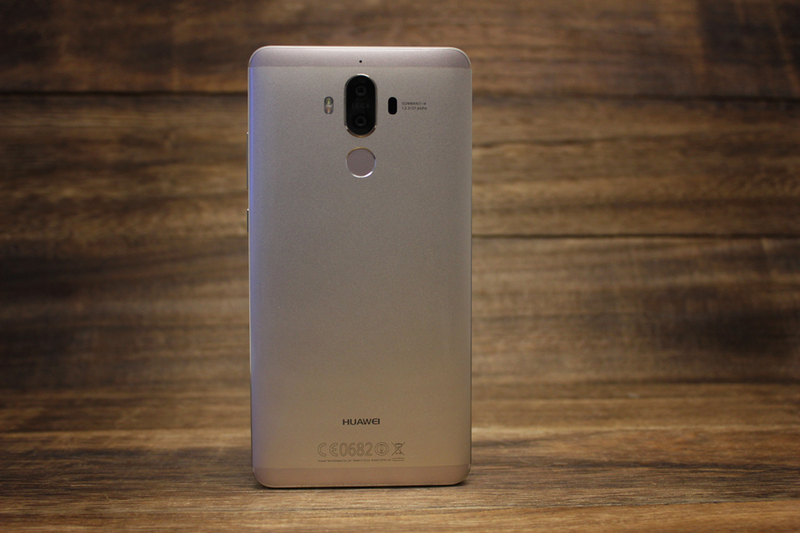 Huawei has been making gorgeous, well-crafted devices for a number of years now, and the Mate 9 is no exception. 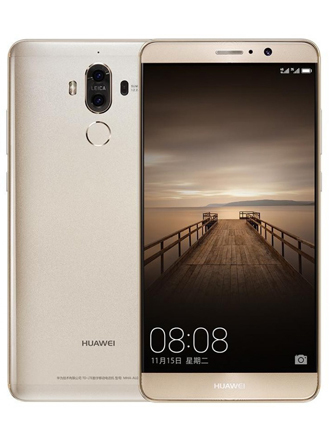 Having said that, it's not the most exciting design out there, especially because it looks so similar to the Mate 8 (which was only released nine months ago). The screen has shrunk to 5.9-inches (rather than the 6-inches of the Mate 8), which means the dimensions are marginally reduced - but not in any way that's noticeable. 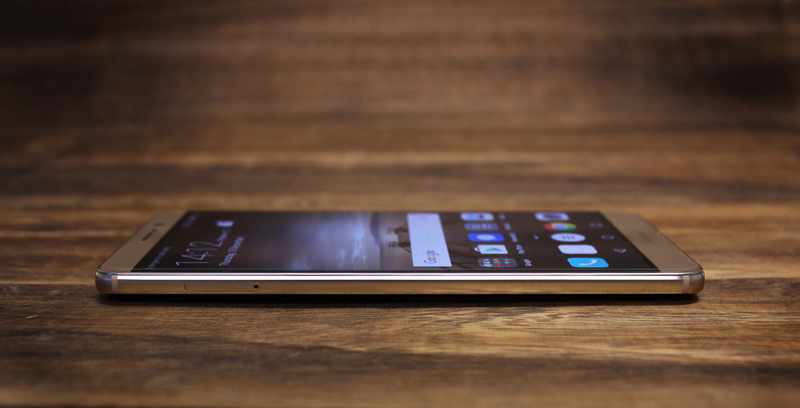 The frame now has rounded sides, similar to the iPhone 6 and 7, and the back finish is now glossy instead of matte. Personally, I'm not a fan of the glossy finish as it doesn't feel as nice, and it also picks up smudges and fingerprints far easier than the old matte finish. 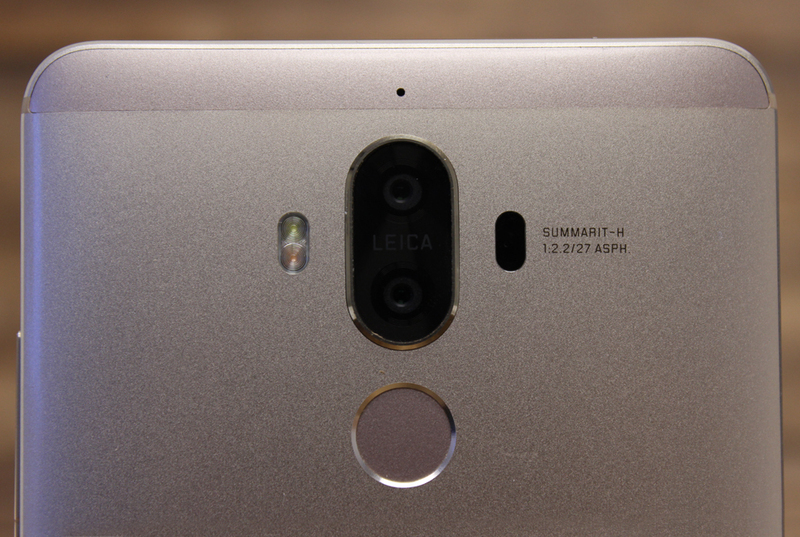 The only real visual clue that you're dealing with the Mate 9 instead of the Mate 8 is the dual-lens camera on the back, which has the word Leica faintly printed between the two sensors. Like its predecessor, there's a slightly indented fingerprint sensor below the camera. 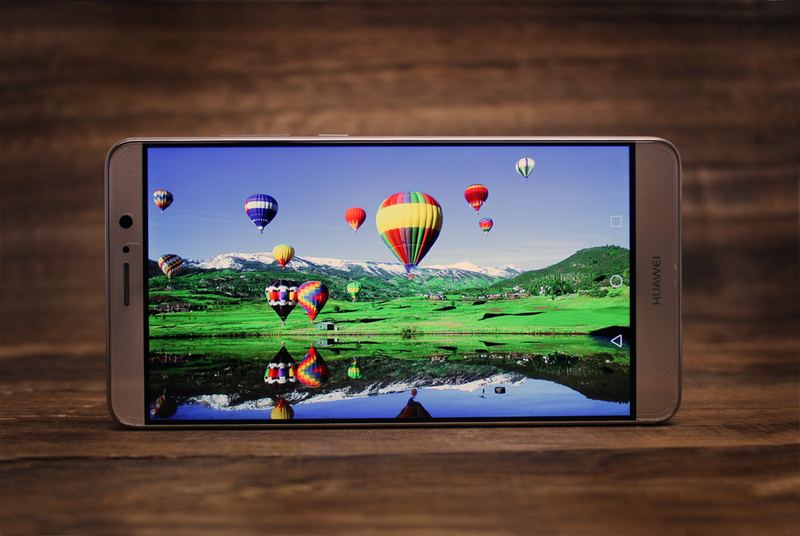 The phone's left edge houses a dual-SIM tray, and one of the slots also doubles up as a microSD card slot. On the right, you'll find both the power button and volume rocker. On the bottom, the micro-USB port has been replaced with a USB-C port, while on the top edge you'll find a 3.5mm headphone jack. 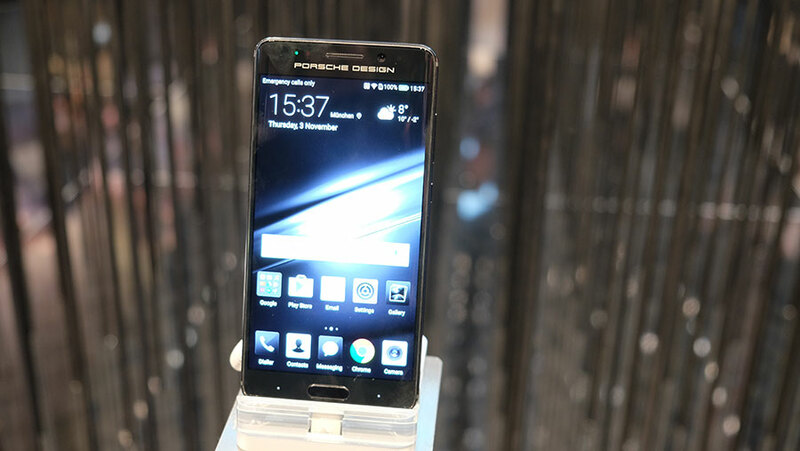 If you're looking for a more exciting Mate 9, consider waiting for the upgraded Porsche Design version, which is rumored to be releasing early next year. This version is slightly smaller at 5.5-inches, and sports a slick black graphite finish. It also has a curved display (similar to the Samsung Galaxy S7 Edge) and an integrated physical home button/fingerprint scanner on the front of the phone. More details on the Porsche Design version here. Despite having one of the largest displays on the market, the Mate 9 only has a Full HD 1,980 x 1,020 pixels resolution display, which gives it a relatively low 373ppi. Having said that, clarity is good enough, and the IPS LCD panel is one of the better ones out there, with rich colors and reasonably good contrast. The screen also gets very bright, with a maximum of 677 nits, making it easy to view, even under the brightest lighting conditions. 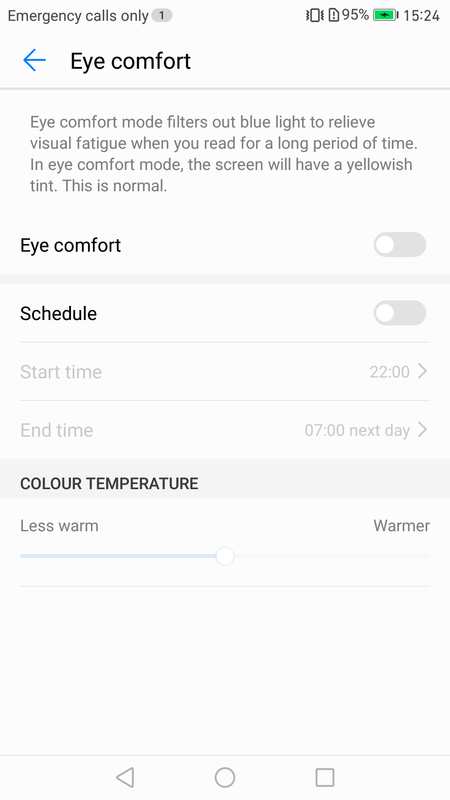 As with many phones today, Huawei has included an option for adjusting the color temperature of the screen as well as an "Eye Comfort" mode, which gives the screen a warm, yellowish cast. This is very similar to Apple's Night Shift mode, which is better for your eyes at night. Audio from the Mate 9 comes from a single bottom-mounted speaker. The speaker is quite loud, but lacks both bass and high-end range. It also gets a bit distorted if you crank it to maximum volume. 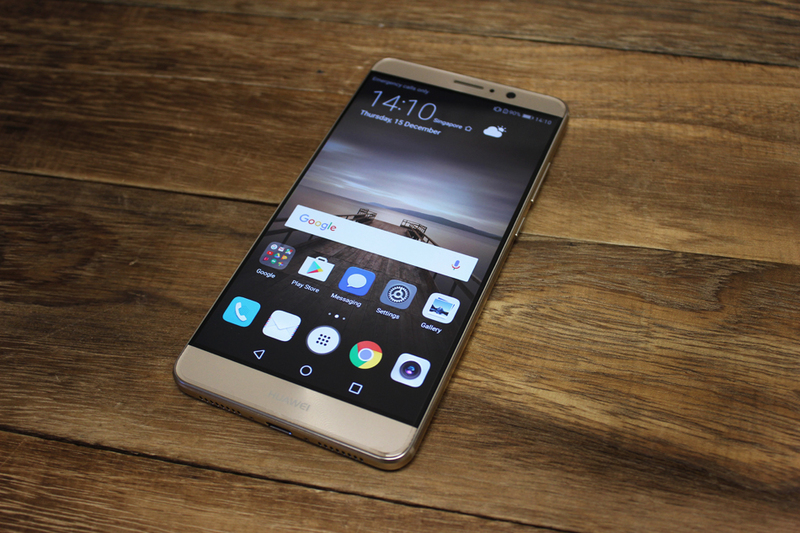 The Mate 9 runs on Android 7.0 Nougat with Huawei's Emotion UI 5.0 on top of it. 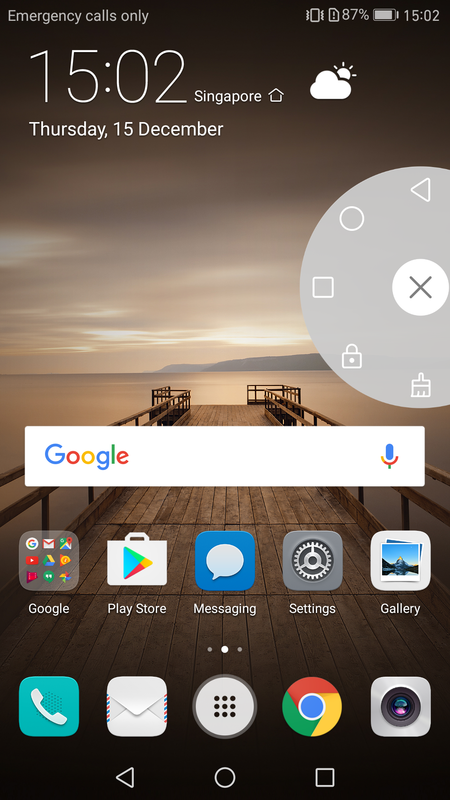 EMUI has several differences from stock Android, with the most obvious being the removal of the apps drawer. Instead, all of your apps live on the home page similar to iOS. Interestingly, there's now an option to restore the app drawer, but it's hidden in the Settings menu. Surprisingly, Huawei has also adopted more of Google's own features rather than force its own version of the same thing on you. 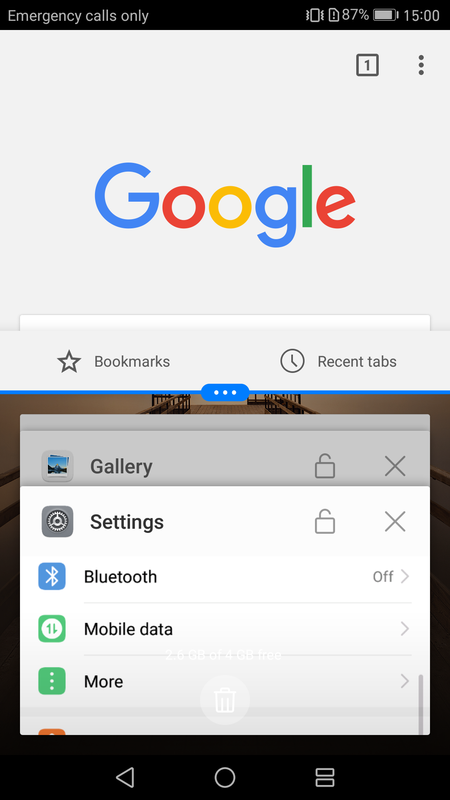 For example, the Mate 9 now uses Google's default split-screen multitasking feature rather than its own solution like previous Huawei devices. To use it, just press and hold the recent apps button when you're in an app. 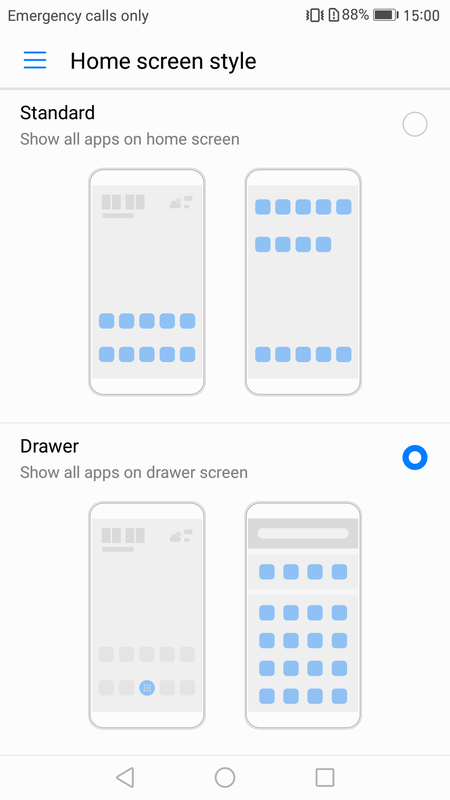 This will split the screen in two, pushing your current app to the top half of the screen and showing any recently opened apps in the bottom half. Scroll to the one you want and tap it to split-screen. Further solidifying Huawei's partnership with Google, the Mate 9 is one of the world's first Daydream-compatible phones. That means works with Google's new Daydream VR platform. Unfortunately, the Daydream VR headset isn't currently available locally, but when it does launch, at least you'll have a phone you can use it with! Of course Huawei has also added a few of its own features to the phone. Floating Dock is an interesting new feature that can be accessed from the Quick Settings panel. When enabled, it places a small circle on the screen. You can anchor this to the left or right side of the display, and tap it to show the home, back and all apps keys that are also at the bottom of the screen. This makes it much easier to navigate the huge display because it saves you from having to stretch your finger all the way to the bottom to reach the buttons. This feature is very similar to the touchscreen Home Button you can enable in iOS. As with previous Huawei phones, you also get Knuckle Sense, which is Huawei's knuckle control system. 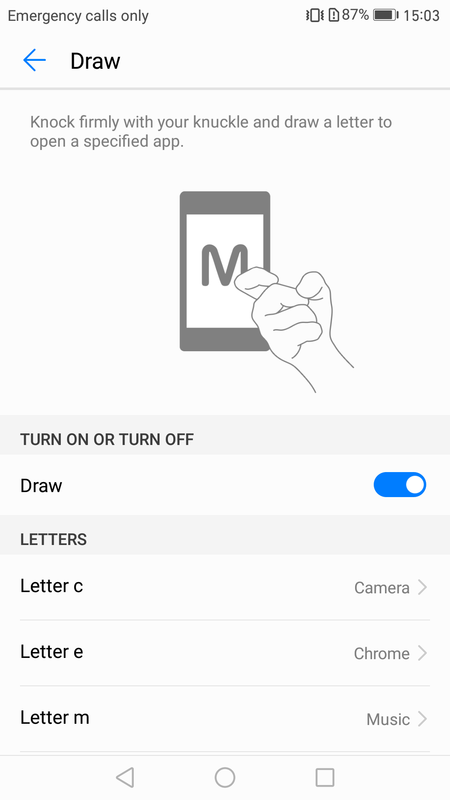 Most of the gestures carry over from previous models, so for example, you can knock the screen twice with your knuckle to take a screenshot, or write on-screen letters with your knuckle to launch apps. This feature is still as weird as it was when we first saw back on the Huawei Ascend P7, but it's gotten more responsive, and it's now much better at differentiating between deliberate knuckle gestures and accidental screen pokes. If you can remember a few of the gestures, it's actually quite useful. Huawei's much touted Machine Learning algorithm is always running in the background of EMUI 5.0. Huawei claims that the algorithm will actually make your phone better over time . In addition to maximizing CPU, memory, and storage efficiency, the Mate 9 also allocates more storage and RAM to intensive programs, and will remember which apps you use most frequently to start them up faster. For example, if the first thing you do every day is open the Facebook app, the Mate 9 will remember this behavior and will start diverting resources to prepare Facebook to load up at around the same time every morning. Unfortunately, in the last few days of using the Mate 9 I haven't been able to see any improvements yet, so you're not likely to see the benefits of this feature until you've used the Mate 9 as your primary smartphone for quite a while. Performance may get better over time?